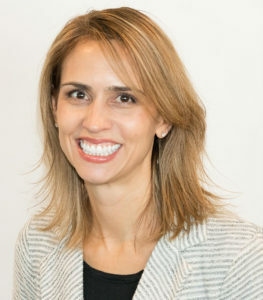 Casey Glimstad’s area of focus is civil litigation and has spent most of her legal career fighting on behalf of individuals seeking to assert their right to informed consent, bodily integrity, and parental choice in the area of vaccination. Vaccines can cause harm and for some children the risk of vaccination outweighs the benefits. When parents have made the medical decision, typically in consultation with their pediatrician, that the risks of vaccination outweigh the harm for their child, there are numerous legal hurdles put in the path of these parents to exercise their informed medical choice. Ms. Glimstad represents those in this unfortunate predicament. Ms. Glimstad is also a recipient of a Merit Award Scholarship and CALI Award, admitted to the Golden Gate National Honor Society, held positions at the Sacramento Country District Attorney’s office, Northern California Innocence Project, California Department of Aging and the Federal Bureau of Reclamation, and was a former judicial clerk at the Supreme Court of Israel to Justice Esther Chayut.